We are proud to present our brand new website. It’s fully redesigned and works great on your phone and your computer. Also, all of our services are now fully described. Check our custom interactive maps of Limnos with all the useful information you need to enjoy your holiday. Now we have a booking form so you can reserve your equipment or lessons as easy as possible. This summer we will be full on active #likeneverbefore on social media with live streams, photos, and super cool weekly videos. 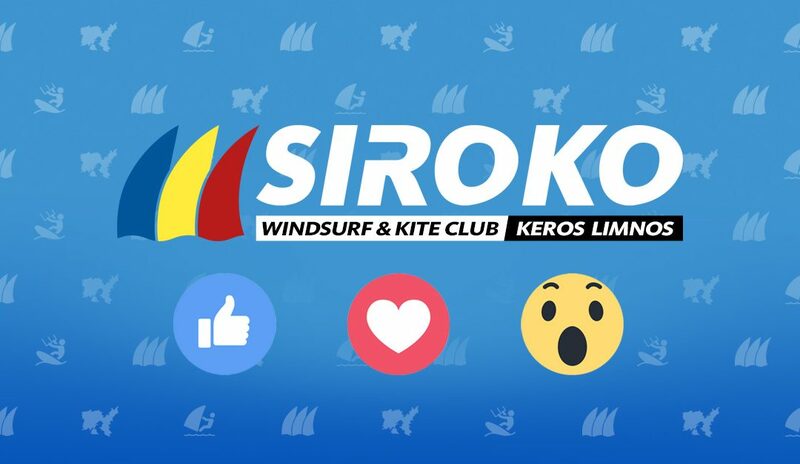 So don’t forget to follow us on our brand new Facebook, Instagram and YouTube profiles – @sirokowindclub. We promise to keep the website and you fully updated with all things Keros, Siroko, and Limnos.